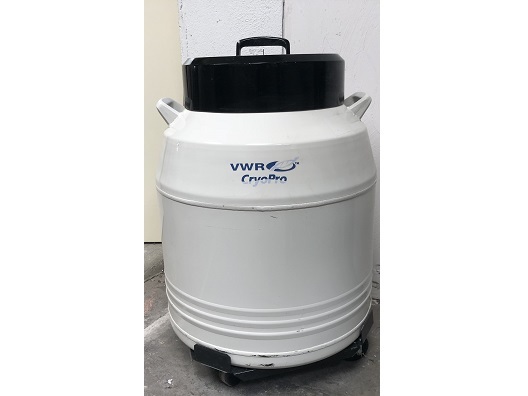 We offer an assortment of refurbished and used Cryogenic solutions ranging from Liquid Nitrogen Dewars, Cryostorage Tanks and Controlled Rate Freezers. Some of our leading manufacturers include Taylor-Wharton, Thermolyne, MVE and Thermo Forma. Description: The CMC series allows for the utmost portability in the lab. 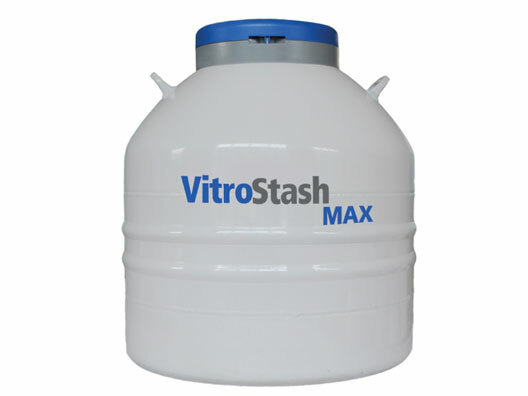 Maximum storage capacity combined with minimum LN2 consumption makes these the most cost-effective units available. 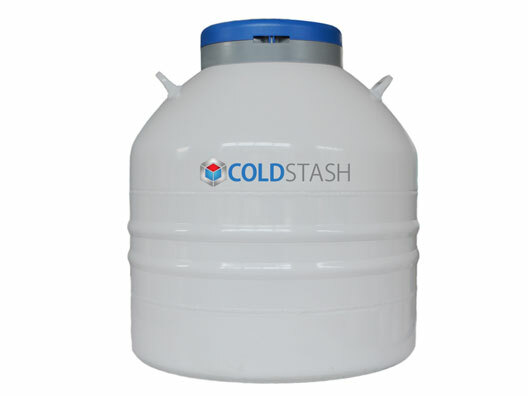 Multiple-sized CMC series LN2 storage containers are available in a variety of capacities and are ideal for various sample sizes, including 2.0ml, 4.0ml, and 5.0ml vials. CMC containers include canisters. Color-coded/numbered inventory racking systems are included to help reduce the risk of misplacing specimens. A lockable clasp (lock not included) provides specimen security. The unique container design achieves long-term storage and provides easy sample retrieval. CMC series storage containers are constructed of durable, lightweight aluminum with vacuum insulation that minimizes LN2 consumption while maximizing capacity. 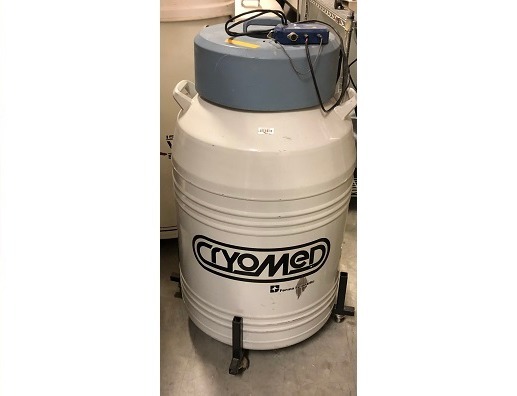 The Thermo Scientific Cryo 100 is a heavy duty, self-maintaining cryo storage system designed to safeguard your samples. This cryo system also has alarm contacts for remote monitoring. The Cryo 100 storage system itself is sturdily constructed, and set on heavy duty casters for easy movement. 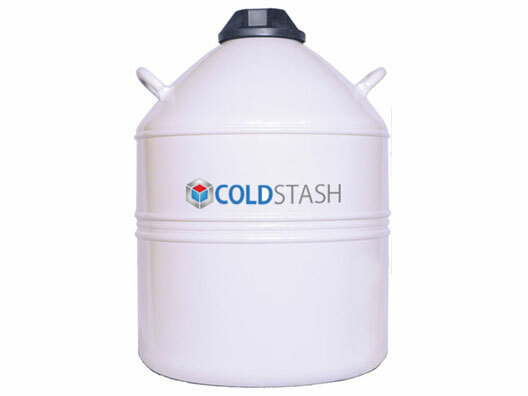 The low profile tank is vacuum insulated, and is built out of stainless steel. 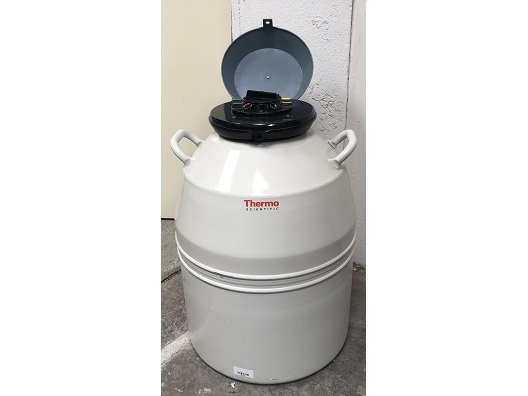 A counterbalanced lid with foamed in place, high density polyurethane insulation and two independent lid gaskets helps maintain temperature and maybe locked along with the control panel to prevent accidental tampering. Upon opening of the chamber an automatic defogger improves visibility, making retrieval faster and more efficient. Increase valuable laboratory storage space with Thermo Scientific CryoPlus Storage Systems, which store up to 38,500 vials (2.0mL). 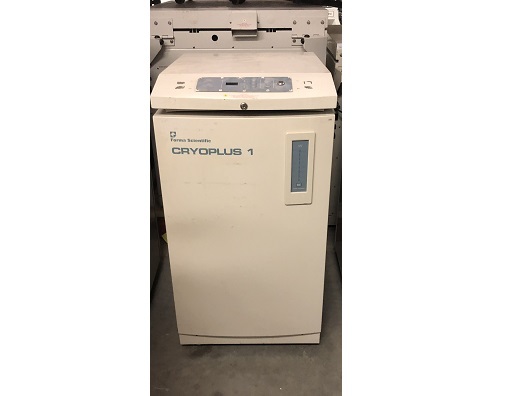 The ideal combination of liquid nitrogen, storage reliability and microprocessor technology, the CryoPlus Series LN2 Storage system provides precise and accurate control over all parameters without complicated programming. English Shipping Weight: 550 lb. English Interior Depth: 5 in. English Exterior Length: 5 in. English Exterior Width: 5 in. English Outside Diameter: 31 in. Exterior English Dimensions: 41.5 x 34.5 x 41 in. Combining the convenience of box vial storage with the economy of a low nitrogen loss design, the BR Series provides the perfect solution for medium to large storage needs. Vial storage in boxes (sold separately) allows for quick and accurate inventorying and recovery of specimens. The BR-1 model can hold 25-cell cardboard or plastic boxes. The BR-2, BR-3, and BR-4 models can hold 100-cell cardboard or plastic boxes. 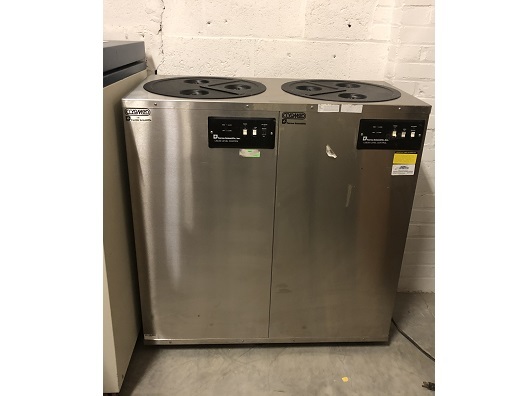 Yamato General-Purpose Incubators, IC Series, Yamato is a reliable and dependable addition to the Yamato Baths, Ovens, Incubators, and Cryogenics Storage imagefamily of products. Combining top-notch and uncompromising quality with an affordable price, the Yamato General-Purpose Incubators, IC Series, Yamato IC-600/can fulfill your laboratory needs while still offering a great value for the money.